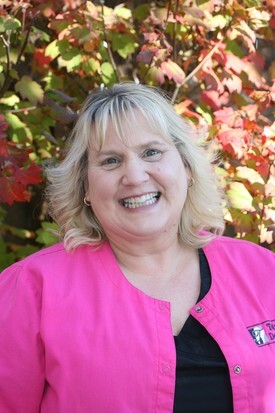 "It has been my pleasure to have been in the dental profession for 32 years. I enjoy the daily interaction with patients and the opportunity to make great friends along the way. When I am not at work I enjoy camping, working on craft projects with my husband, or spending time with my children and grandchildren. "I am a California transplant but have lived most of my life in Oregon. I graduated from Sweet Home High School and LBCC Dental Assisting program. Throughout the years I have attended many continuing education courses and love to learn new things that relate to dental care. "I look forward to meeting new patients and visiting with established ones. Dr. Tolman and our team strive to make our patients dental experiences a pleasant and rewarding one. At Dr. Tolman's office our patients' dental health is our number one priority." 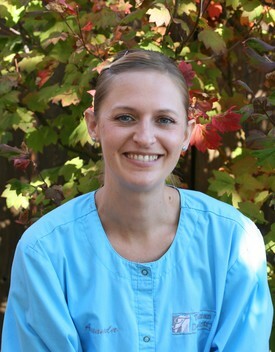 Amanda graduated from Lane Community College in 2010 with an Associates in Applied Science in Dental Hygiene. 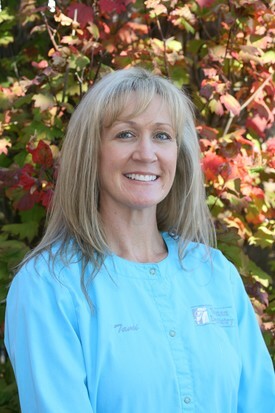 She has been working for Dr. Tolman since 2011. Amanda grew up in Lebanon. 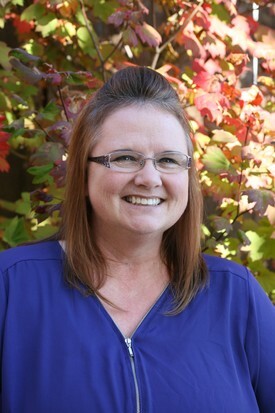 She enjoys gardening, baking, DIY projects and camping with her husband, two sons, and two dogs. She was initially drawn to dentistry because she loved the thought of meeting so many new people and helping them have the best smile possible. Amanda takes pride in helping patients with dental anxiety feel more comfortable when coming to the dental office. "I look foward to meeting you soon." "I graduated from Chemeketa Community in Salem, Oregon. At that time, I obtained my CDA and EFDA certifications. I have been a chair side assistant since 1998 and have the pleasure of working with Dr. Tolman since March 2013. "What I like most about my job is the patients. Even though the procedures can be sometimes the same, the patients can make it fun and interesting. Never a day goes by where I don't try to learn something new. So far, I have met many wonderful patients and enjoy being able to assist Dr. Tolman with their dental needs. "On a personal note, I am a true Oregonian! I have three wonderful boys; Garrett, Trey and Declan. My husband, Joe, and I enjoy spending time with family and enjoying the outdoors. In my spare time I enjoy working around the yard or a good book. "I look forward to sharing your dental experience with you."